Thousands of crew memebers are looking for the best experiences in your town. Join World of Crew and set yourself apart from the competition. Benefit from smart features like push notifications, emails and SMS. On top of that, when members are looking to book or make an inquiry, our one-click feature means quick, hassle-free business for you. Why you’ll love our app? They trusted us, what about you? Add an offer for free on the app. What else ? Have more questions? Feel free to come in for a chat anytime. 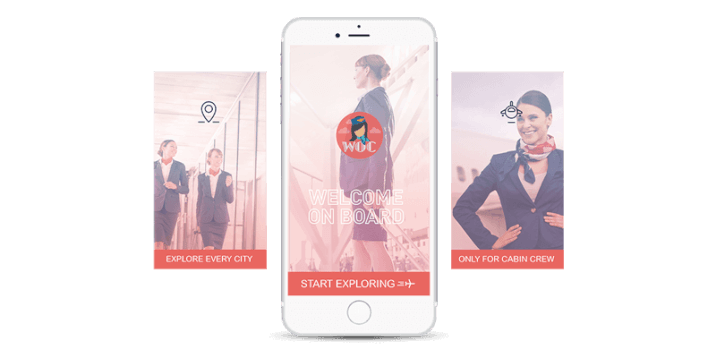 Want to know how World of Crew can help your business? 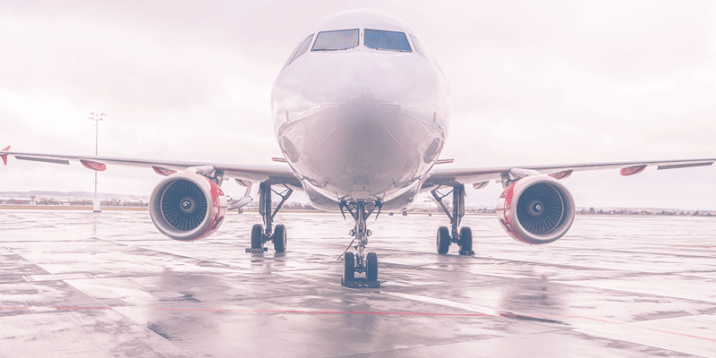 Keen to provide your airline with a world-class benefits program? Whatever the reason, we're here to help! Drop us a line and we'll get back to you as soon as possible. 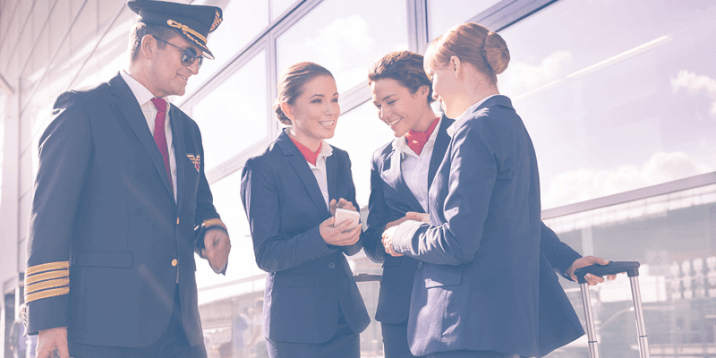 Hey Buddy!, I found this information for you: "WOC Connects Professionals & Businesses to Flight Attendants". Here is the website link: https://www.worldofcrew.com/corporate. Thank you.